The Guidance Council Office is a welcoming environment for students who need guidance from teachers and administrators. 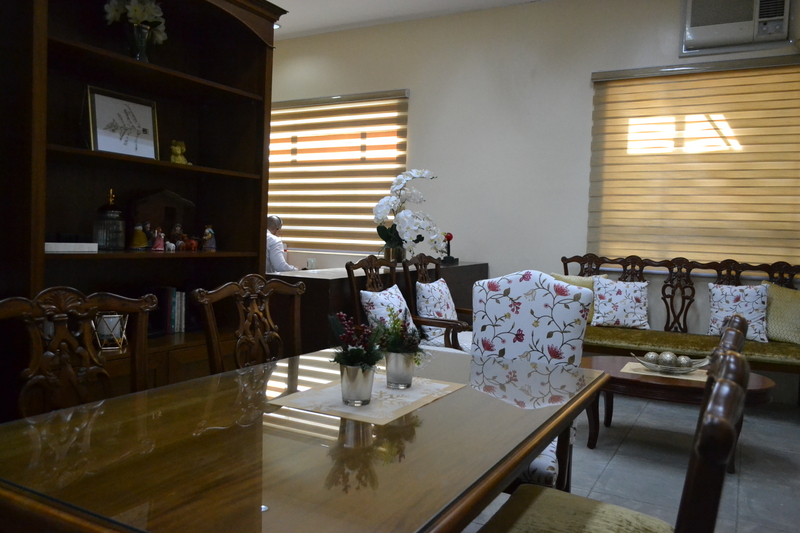 Chairs, sofas, and tables can be found inside to provide a sense of comfort and safety. Parents are also welcome here at the Guidance Council office.